Your skin looks its worst when emerging from an airplane. Why? The air up there is dry, dry, dry—and filled with bacteria (gross, but true). 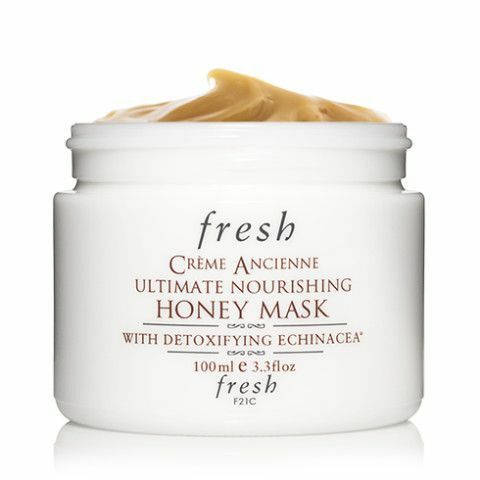 So do your skin a favor and invest in a hydrating mask to bring it back to life. We’ve ranked our favorites—from most luxurious to best bang for your buck—above! 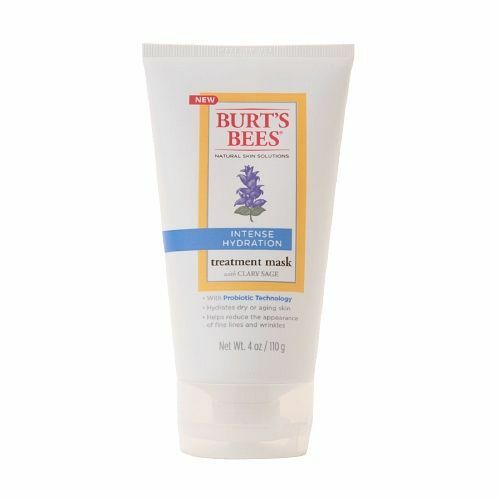 Coconut oil and clary sage—a Mediterranean plant revered for its ability to capture and retain moisture—are at the heart of this fresh-smelling mask. 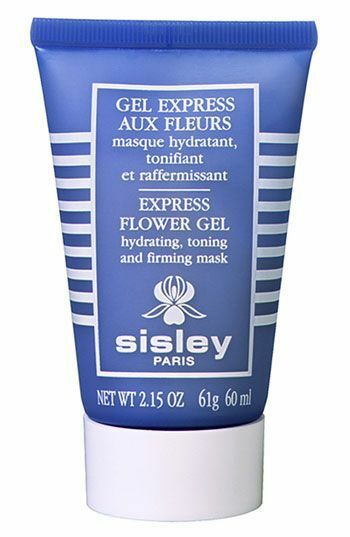 This might be called a mask, but think of it as a super rich moisturizer. You don’t have to wash it off and if you’re feeling particularly dry in the morning, you can apply and go. 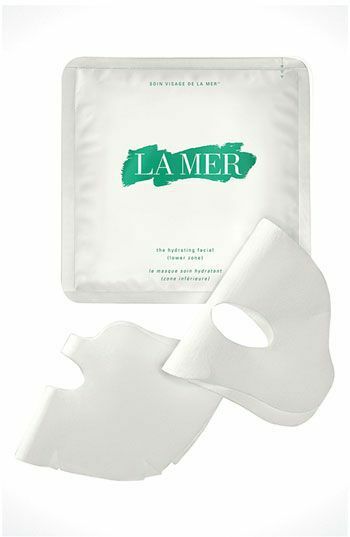 It’s not a casual purchase, but LaMer’s called a miracle product for a reason. 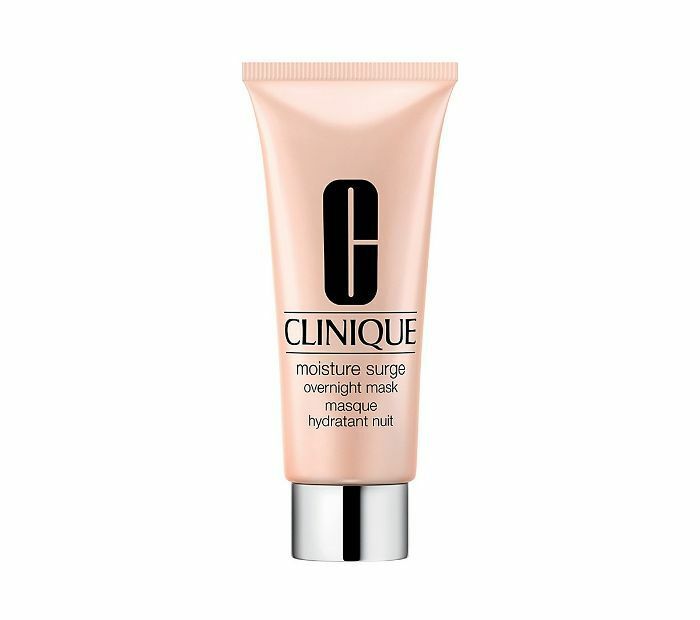 Their cloth masks are equivalent to a decadent dollop of both cream and serum. 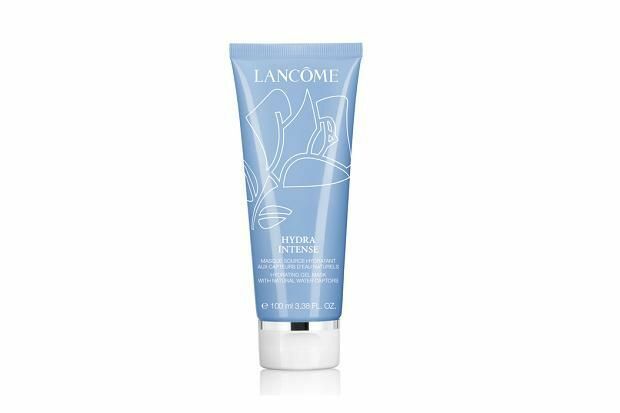 Lancome’s Hydra-Intense Mask fights lines and wrinkles—while moisturizing—for plumped up skin that makes everything look smoother. 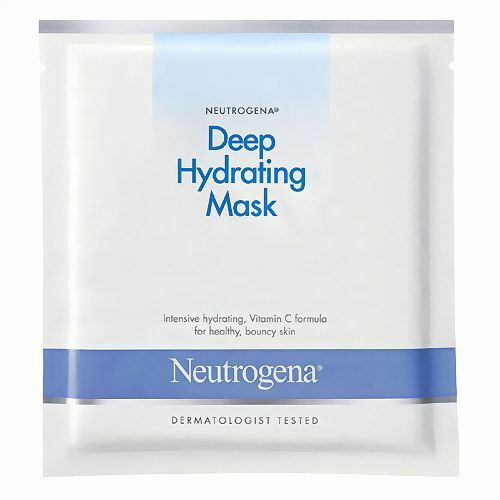 Hydrating cloth masks got their start in Asia, where you’d have to go to get Neutrogena’s easy-to-use version—if YesStyle.com wasn’t offering to ship it straight to you. 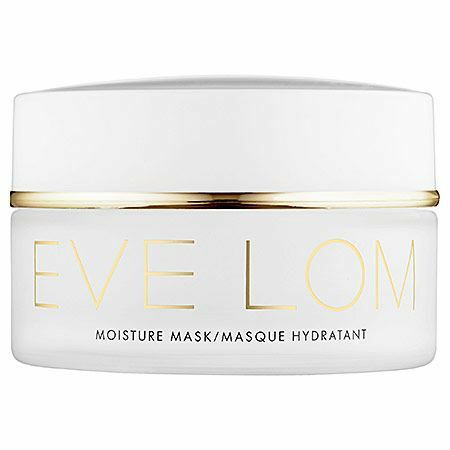 Another one you don’t actually have to remove, Eve Lom’s mask acts as a barrier once you put it on your skin, preventing further dehydration as well as any environmental damage. 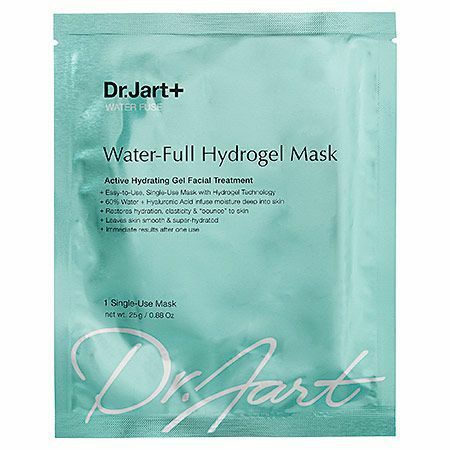 If dry skin isn’t a major concern for you and you don’t want to invest in one of the above, snag a single mask from Dr. Jart + to use after a particularly long flight. Trust us, you’ll be glad you have it. Are Your Whiteheads Actually Milia? Would You Try BB Cream for Your Body?